Let's raise money for Children in Need!! 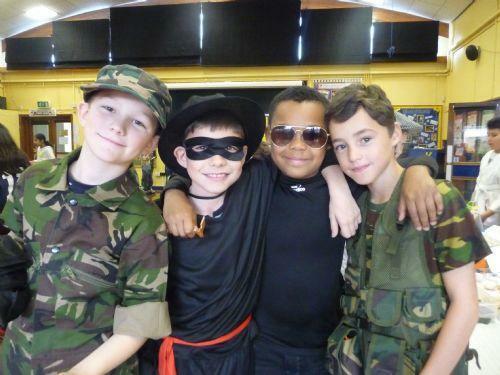 What a fun-filled day we have had at Peterbrook today!! Our fabulous School Council have once again decided to help children in Britain who are less fortunate than ourselves by joining in the 'BBC Children in Need' day. 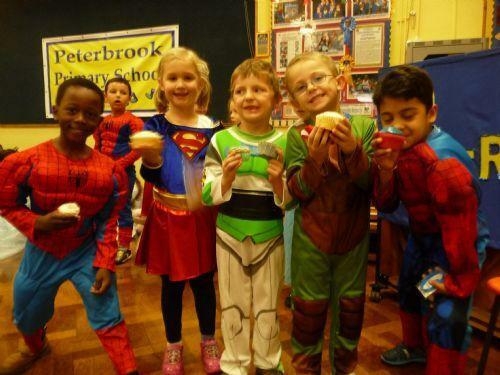 At Peterbrook today, all of the children came to school dressed as their superhero or hero. 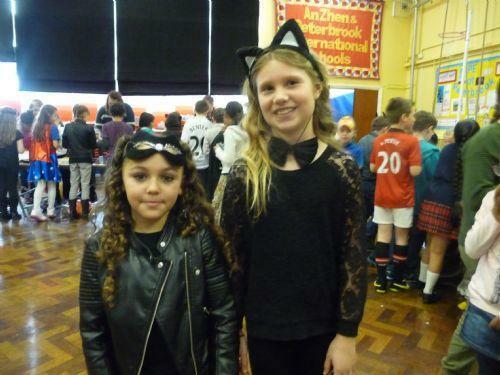 Everyone looked really amazing, including the members of staff! 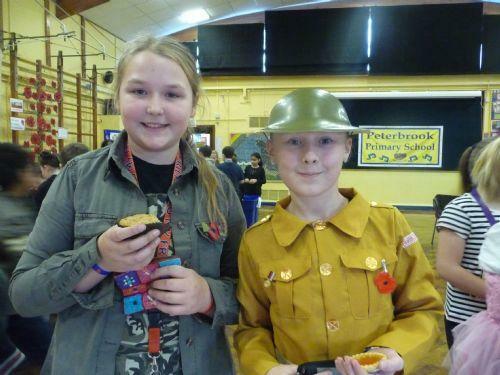 From registration onwards we enjoyed the fun, all prepared by our School Councillors, with the support of our wonderful PTFA and our staff! 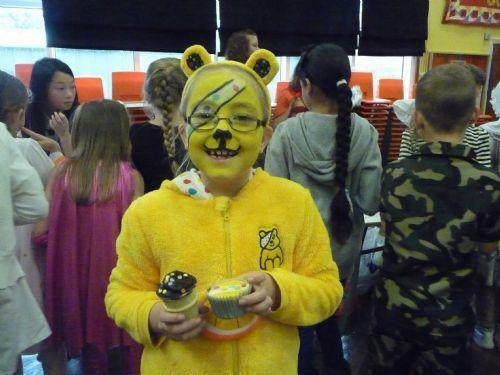 The excitement included a yummy cake sale and special 'Children in Need' wristbands and keyrings were available for sale! 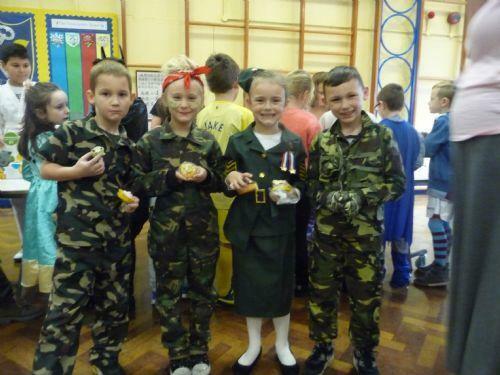 We would like to thank our School Council for their efforts and thank all children (and parents!) for making this day possible with their contributions.